We hear a lot of misconceptions surrounding email marketing. “People don’t open emails anymore.” “Email is a waste of time.” “Social is the most important thing now.” So we made a new infographic, based on a report from our friends over at EmailMonday, to prove once and for all that email marketing is relevant and here to stay in 2019! 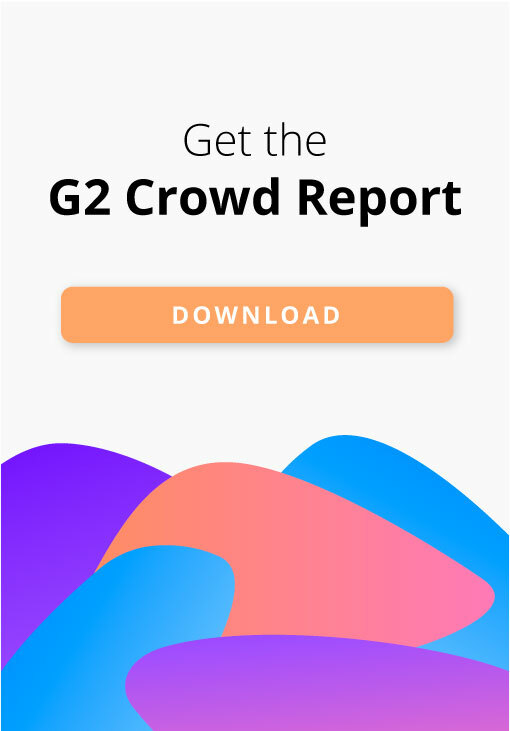 We talked a little bit about that whole marketing automation thing, but that doesn’t really give the answers you may be looking for. 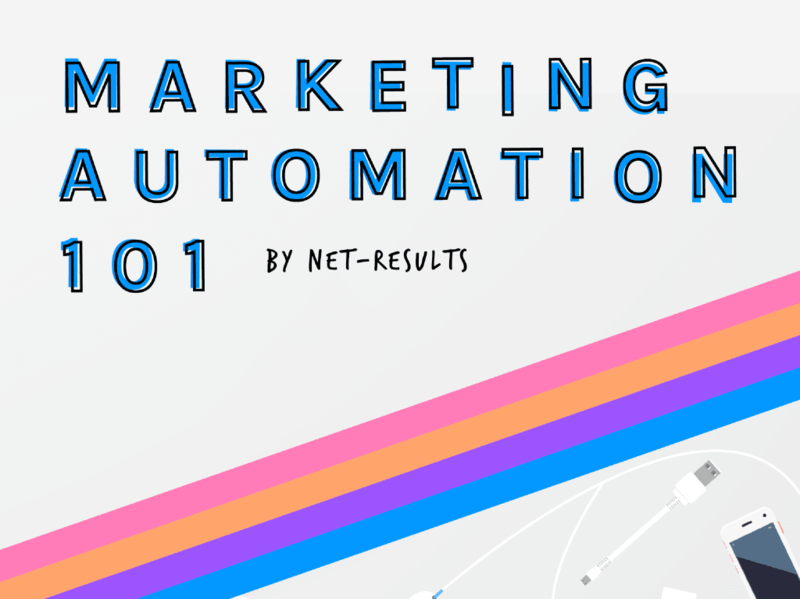 Get the Marketing Automation 101 Guide with the clear, no BS marketing automation answers you really want.